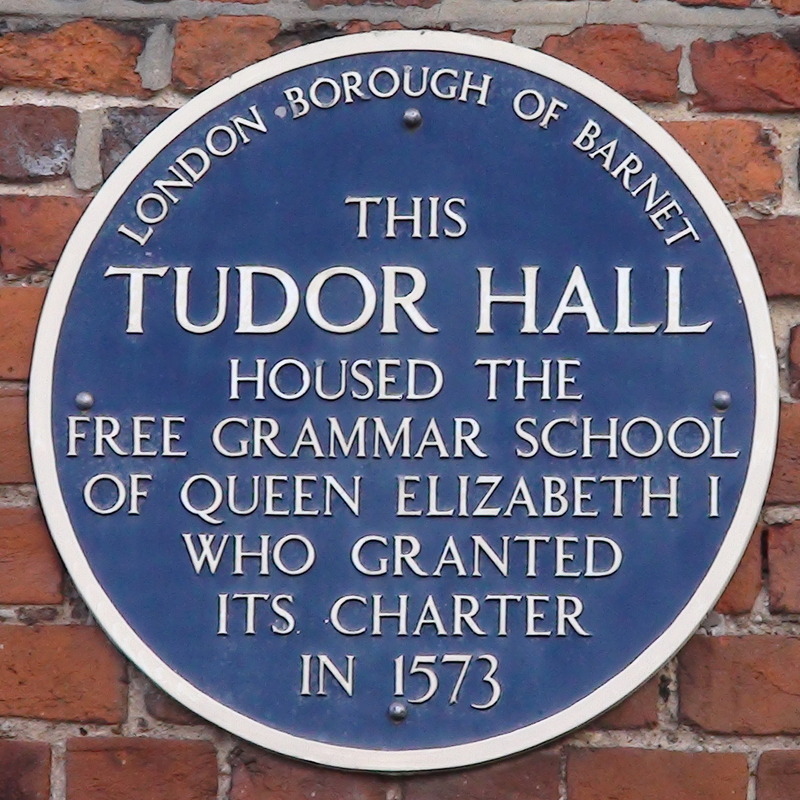 This Tudor Hall housed the free grammar school of Queen Elizabeth I who granted its charter in 1573. 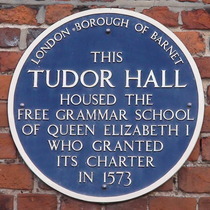 Above the entrance to the building (to the left of our picture) in stone: 1573, E.R. ".